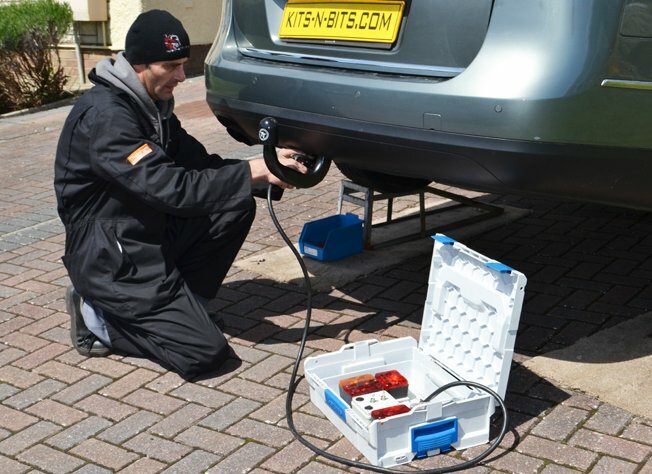 Kits-n-Bits’ mobile engineers have been fitting towbars and towing electrics for over 8 years. Has it been some time since you used your towing gear? 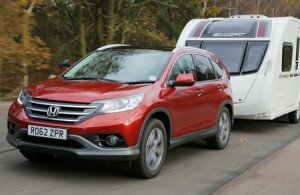 Have you just bought a new vehicle that has a towbar and you would like to get it tested? Let our fully NTTA trained engineers put your mind at rest. If any parts are required you will be informed and given a price before the work goes ahead. We do our very best to make any repairs necessary on the day of the service. If you would like further information about our towbar and towing electrics service please call us on 01446 334005 and we will do our best to help. For more information on towbars go to out towbar page or our towing electrics page.